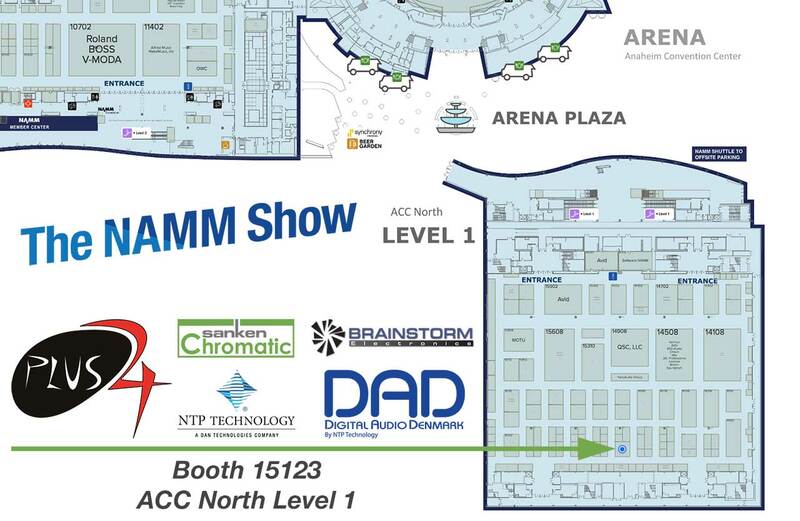 Anaheim, CA, Winter NAMM 2019– Sanken will be demonstrating the full range of nine unique Sanken Chromatic professional studio microphones for the first time at NAMM, booth #15123 ACC North Hall Level 1. 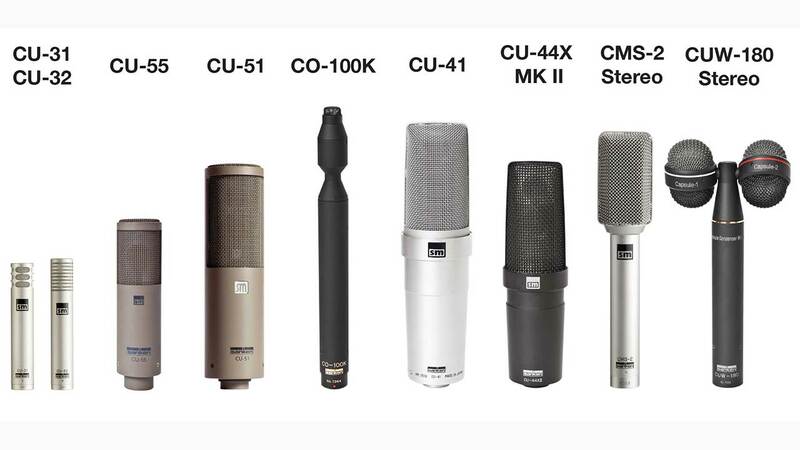 The company will be featuring the CU-51 and CU-55 studio cardioids, the remarkable supersonic wide-range CO-100K omni, along with the recently re-released CU-31 and CU-32 high-input, high transient response, compact condenser mics. NAMM attendees who drop by the booth for a demo will be entered in a raffle for the CU-31 Sanken Chromatic condenser mic, MSRP $995. The CU-31 and CU-32 capture sound beautifully, from quiet nuanced performances to loud bombastic explosions. A high transient response allows for the superb broadcast or recording of percussion, cymbal sounds and woodwind instruments. They also feature 6dB higher sensitivity than conventional microphones. As a result, they are suited for cleanly capturing such explosive, high pressure sound sources as trumpets and drums, particularly in tight spaces. Featuring a modern, ultra-compact design, the CU-55 provides a rich vintage sound in a small, lightweight, easy to position package. Capable of high SPL, it has been tuned to create a perfect cardioid pattern, with little proximity effect and a truly flat response at 90º off axis. With a 20Hz ~ 100kHz range, the CO-100K omni-directional condenser microphone is the world’s first super wide-band microphone designed specifically for professional high-resolution, high sample rate recording. Initially finding favor with engineers for orchestral main microphone arrays, it is now being used extensively in a wide range of applications including many acoustic instruments.